2015 has been a pretty good year for me. I’ve worked with and met some amazing people, I did pretty ace when results for my 3rd year at uni were released, and I’m on track to graduate in July. Woot. So apart from doing more of the same, I thought I’d set a few little goals that I can use as a progress check this time next year. I’m not great at the ‘resolutions’, so having something that I can work towards over the course of the year rather than just a selection of ‘TOTES GONNA DO THIS YEAAHH’s is a better strategy for me, I think. 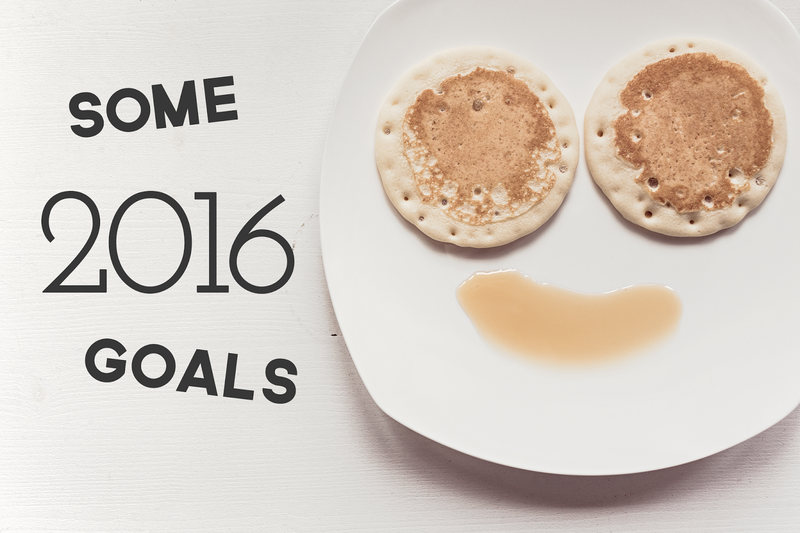 If you’re the resolution type, let me know what resolutions you’re making this year. – have a routine. preferably one that doesn’t mean bedtime is 3am standard and days don’t start till midday. this isn’t doing anyone any favours on a wednesday. – save for korea/japan travels with chantel! spend less. be thrifty. – move to london. or be on track to, at the very least. – start (re)learning french! languages are fun and very useful for employment. also keep practicing ur korean speaking, child. – travel more. there is so much wonder in the world and you’re in such a brilliant position to go and explore it. let’s make good on some of those promises to visit people. Singapore and New York, yes? Yes. – wear the clothes i want to wear, when i want to wear them. wardrobe full of cute clothes, someone’s gotta wear ’em. – MEET MORE PEOPLE. a lot of people are really quite fab. – spend more time with friends. it may have to be a scheduled hour, but a scheduled hour is better than not seeing them at all! – keep at the meal planning! it’ll help with saving money, and also diet. – keep up with regular exercise. health is a balance and exercise is annoyingly good for the mind. – set mini goals for each month, carry them over if they’re not achieved. stick to them!!! – create a lookbook for each season. – organise the admin side, and keep up with it! these goals are probably going to be subject to change, hopefully more in an expansion sense than a ‘welp, can’t do that anymore’ sense. I’m really pumped for 2016, I want it to be a year of good change and excitement and positivity and possibly a unicorn or two. Or seven. "Favourite Youtube Channels of 2015"
YES let me know i'll be there early to mid july!